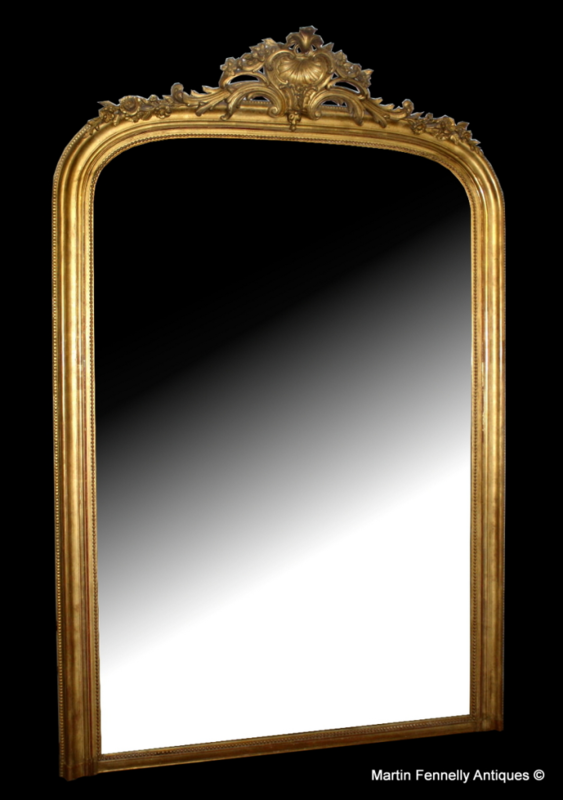 This French Giltwood Mirror is a great size and in wonderful condition. The Mirror has the Original Mirror and Back. Martin Fennelly Antiques the Home of The Antique Mirrors in Dublin.